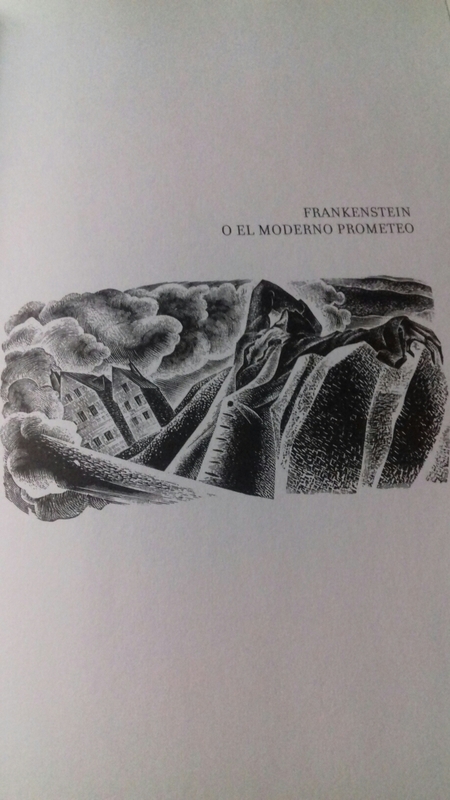 I finally finished Harry Potter and the Deathly Hallows and now is on to a classic, Frankenstein. In the last 4 of 5 years I have read this magnificent book and it has become kind of a ritual to start reading it in or around Halloween and let me tell each time is different. This year version in beautifully illustrated by Lynd Ward. I know what great and emotional book is ahead of me. 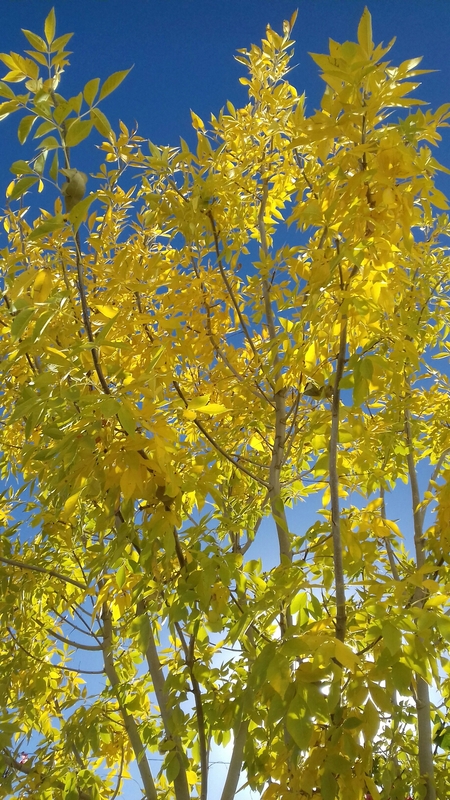 Finally fall is here and it brought all those beautiful colors. 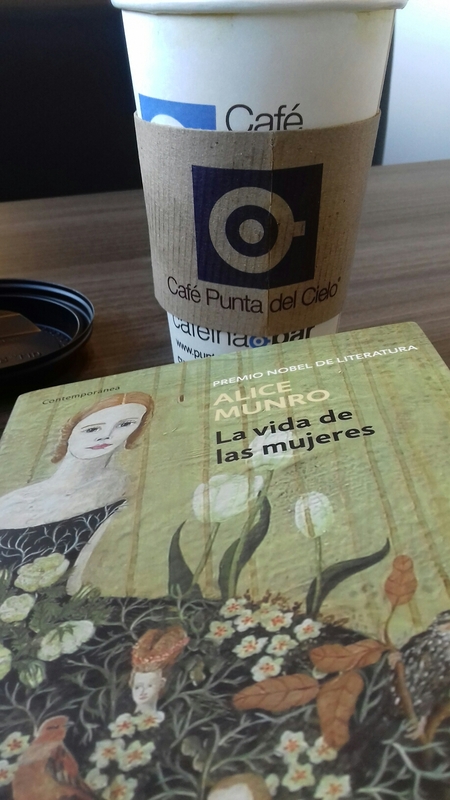 Right now I’m recharging to start a new era of my life and what better way to do it that some heavy reading and some strong coffee. I have three books on my nightstand and if things go as plan by the end of the next weekend they will be done. Also on Friday I finish reading Sandman:Overture and man it was a memorable psychedelic trip. highly recommended. On this windy and cool morning I had the privilege of being accompanied by the master himself. 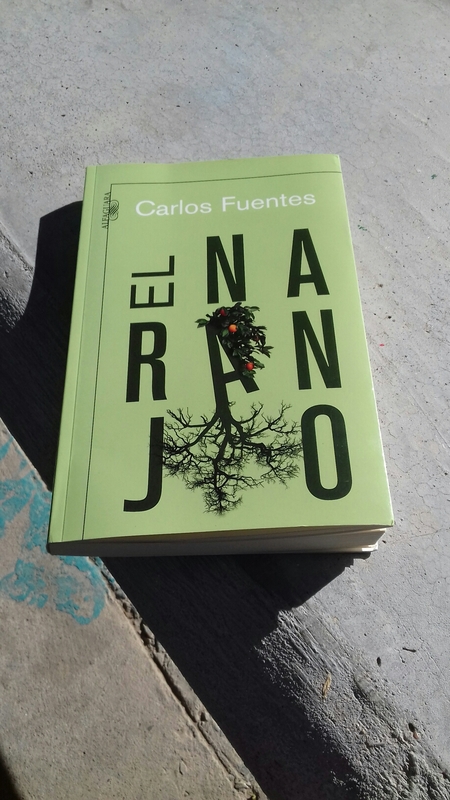 Just started reading El naranjo by the late great Carlos Fuentes. I don’t get used to his beautiful writing, even when he describes the traggic fall of the great city of Tenochtitlan. In the wake of me misplacing the other Munro book I was reading it leaves me with my contingency plan, changing books. Here it is keeping me company during breakfast. Hope I can remember where I left the other one. 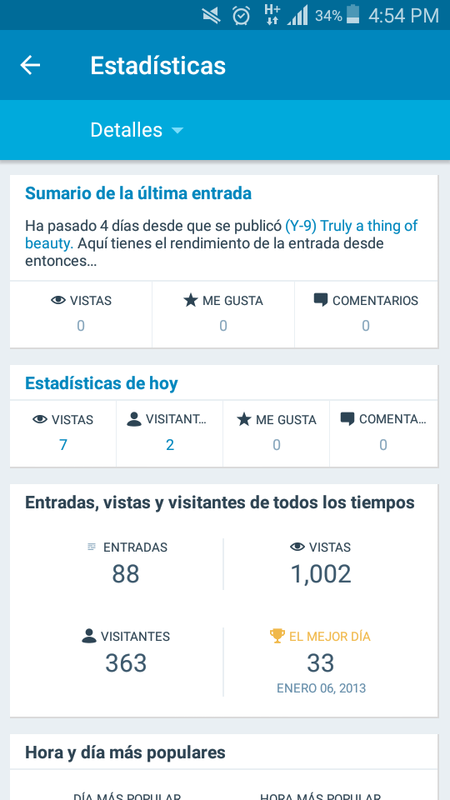 I’m so happy that this blog has reach 1,000 views , maybe it’s a small number but it feels me with joy. It motivates me to keep on doing it. Just started reading Sandman: Overture and I must tell you it was worth every single second I waited to get immerse in Dreams world again. And the greatest thing of all that I’m just 32 pages in. It’s no secret that Neil Gaiman is my favorite author. I became hooked to his work around 1998 when I first read volume 7 of his critically acclaim comic book series The Sandman and to be honest nothing was ever the same for me. He proves that you can take literary elements that are considered inferior or only for cheap literature (like fantasy and horror) and elevated them into some really rich, dark and beautiful writing. No one, expect maybe Stephen King, does it as good as Neil. But my real descent into being an absolute fan-boy was in 2001 when his Hugo and Nebula award winning novel got published, of course I’m talking about American Gods (soon to be a TV-series), there aren’t enough praises for this behemoth of a book, just go out buy it and read it. Here I’m only missing a picture of the 10 year anniversary edition. So in commemoration of Mr. Gaiman’s birthday I’m going to start reading The Sandman: Overture, a book that has been taunting me for almost a year, just sitting there looking all pretty in my shelf. In the wake of remembering past year of this my crazy project I found some pictures of my former reading space. We used to lived in a small apartment it was really cozy and full of good times, but, with the growth of our family we needed more room. Here is my desk litter with comic books and graphic novels. Is always great to remember. I woke up today to find in my blog notifications that today is my four year anniversary on WordPress. I actually started writing my blog on February 2010, in another platform, and spent almost all that year making entries. At the start of 2011 I took a hiatus, partly because I wasn’t in a pretty good mindset to write. On November 2012 I decided to give it another go, by then I had my first child, who is now 5 years old, and my inspiration return. Well cheers to all of you who read it and I hope that at least I’ll make to another 10 years.